Its been a little while since I’ve posted a tribute blog, so I decided to play a little bit of catch-up and show off what you boys (and girls!) have done for Me lately. I do enjoy giving good pets a little recognition when they please Me. This boy had a major fine to pay for failing one of his assignments. When I give assignments, I expect them to be completed to My satisfaction. Penalties for failure are always severe. 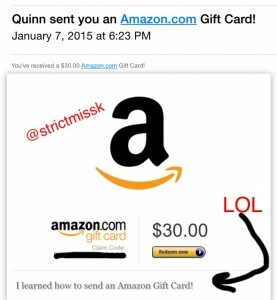 My new female submissive broke her Amazon gift card cherry with this little tribute, which I found rather amusing! A lovely New Year’s tribute from My country bumpkin boy. MLK’s Birthday is a perfect holiday for you white boys to tribute Me. 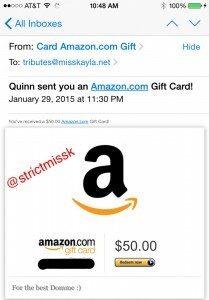 Its not the amount that matters, its how selflessly you surrender it to Me that matters most. 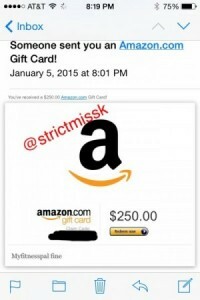 My female sub, sacrificing more of her monthly wages to Me. More health & beauty stuff from My favorite company. 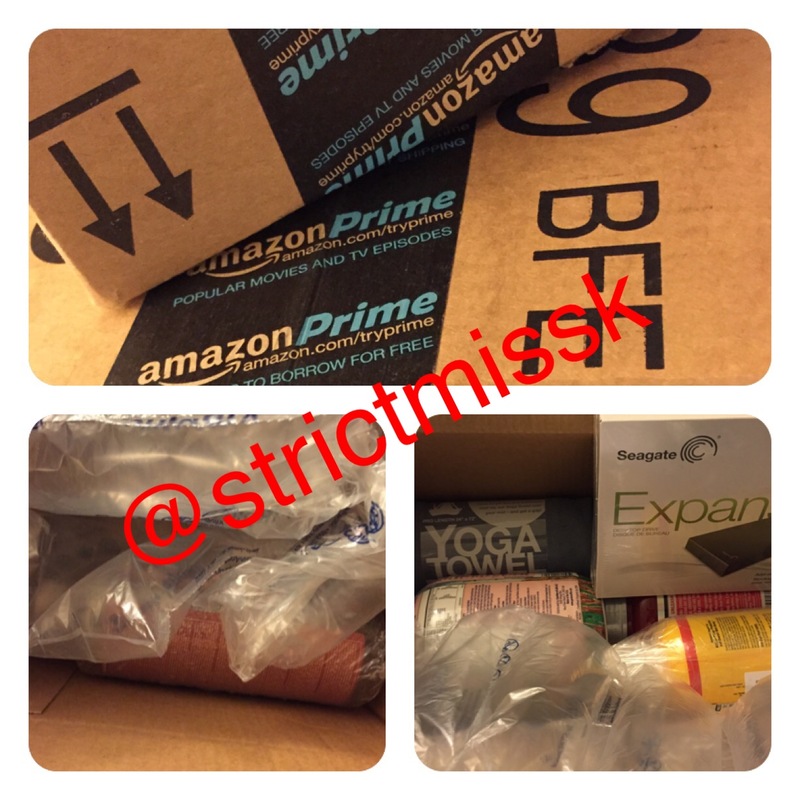 A new hard drive, yoga towel and miscellaneous health & beauty items from My wishlist. A new tripod and some shampoo from My favorite Black owned business, Shea Moisture. I love making you white boys support Black owned companies. I was very pleased to see My loyal subordinates really stepping it up and sacrificing it all for Me. This is precisely what I expect out of you and I will settle for nothing less. Since I’ve had so many of you working hard to prove yourselves to Me, My time is even more limited now than ever before, as My stable is slowly filling up with quality slaves. Those who wish to gain My favor will have to work even harder for My attention now.